2016 is on its last days, and the 2017 models are rolling out nationwide to car dealerships. BMW is so ready for 2017, in fact, that it is already making announcements about the 2018 model year. To be fair, when the Detroit Auto Show opens next month, many other automakers will be talking about 2018 (and beyond), but it still seems a bit premature to talk about the next model year. This 2018 model doesn’t just jump the gun when it comes to announcements, as it will be sent to dealerships as early as the spring of 2017. On the outside, the BMW 6 Series’ biggest addition is the optional Sonic Blue Metallic color, sure to stop anyone on the street and turn their heads. The vehicle will also gain the option of an M Sport Package that takes the already sporty look of the vehicle to the next level. 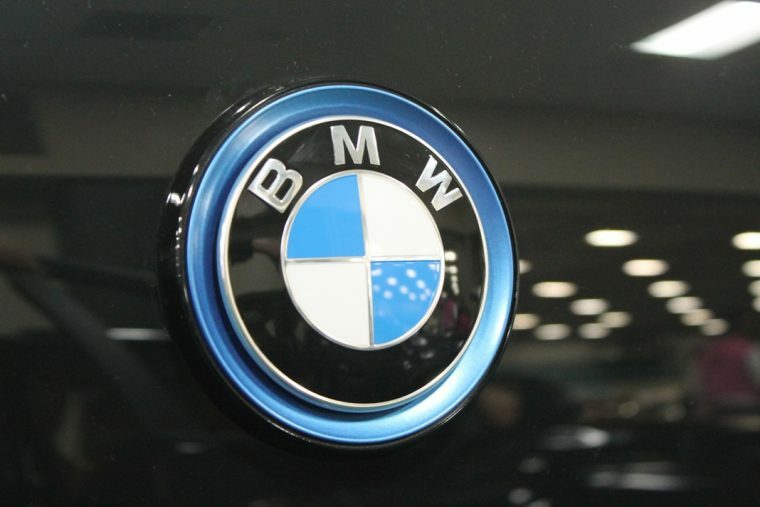 According to BMW, this package was only available on the M trim level, but now the bi-color 20-inch M light-alloy wheels, Carbon Fiber trim, and more will be more readily available. BMW will also roll out the BMW Individual program for the upcoming 2018 BMW 6 Series. This will allow the discerning car buyer to essentially create their own BMW 6 Series with a variety of exterior finishes, trims, and leather seats. This option ensures that everything about the BMW 6 Series is perfect for its future driver, and makes sure that no one is settling for less. As we receive more details about this 2018 model at the News Wheel, we will share the excitement for this upcoming ride.